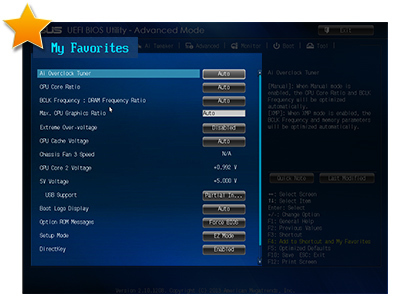 ASUS USB 3.0 Boost technology supports UASP (USB Attached SCSI Protocol) in Windows 8. With USB 3.0 Boost technology, a USB device’s transmission speed is significantly increased up to 170%, adding to already fast USB 3.0 performance. 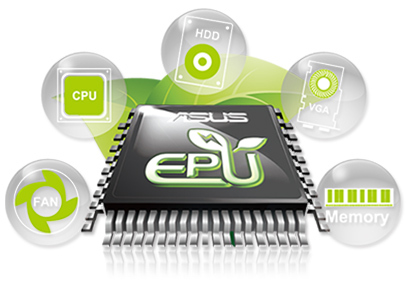 ASUS software automatically accelerates data rates for compatible USB 3.0 peripherals without any user interaction. 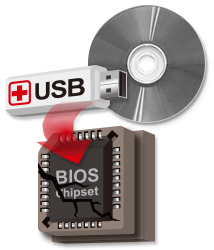 World’s 1st USB 3.0 UASP support – instantly 170% faster. 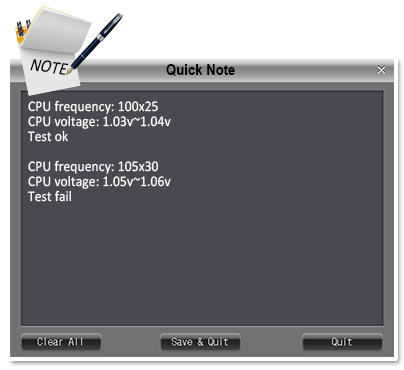 Complete USB 3.0 solution – performance boost under Turbo Mode or UASP Mode for most USB devices. 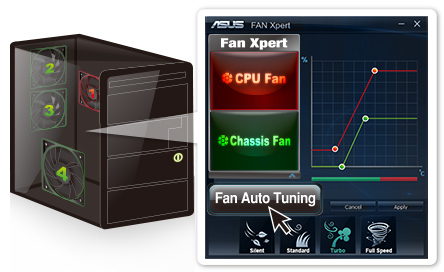 Simple plug and boost – auto detection design ensures best performance. 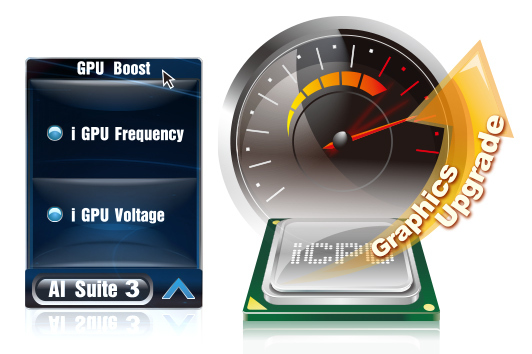 GPU Boost accelerates the integrated GPU for extreme graphics performance. The user-friendly interface facilitates flexible frequency adjustments. It easily delivers stable system-wide upgrades for every use. One click to prioritize network traffic for applications you’re currently using or set up favorite profiles to run at specific times. Avoid network congestion, speed up downloading, and make sure online gaming runs optimized, all through an intuitive user interface. 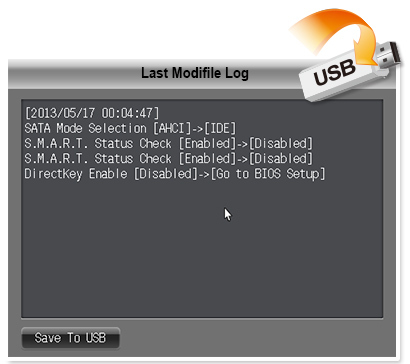 ASUS facilitates USB 3.0 accessibility for rear panel. Experience the latest plug n play connectivity at speeds up to 10 times faster than USB 2.0. 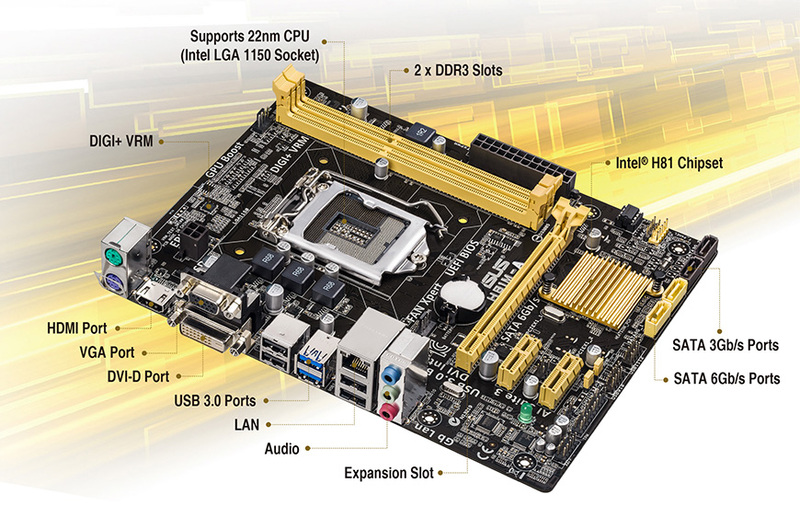 Our motherboards afford greater convenience with high speed connectivity. Press the Q-Slot clip lightly, and graphics cards just pop out. 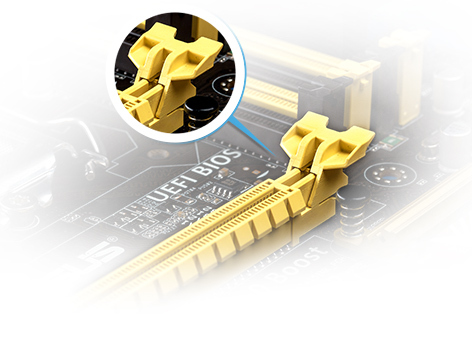 The large winged clip is easy to reach so you don’t have to struggle with installing or removing even the biggest graphics cards. 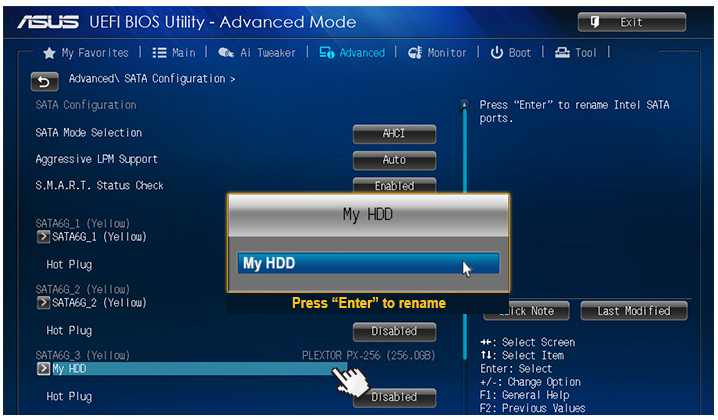 Thanks to ASUS Windows 8 hardware optimization, ASUS Boot Setting provides better flexibility in customizing your PC’s startup process. You can shorten system boot-up time to 2-seconds* for a smoother user experience under Windows 8, and even previous versions of Windows. 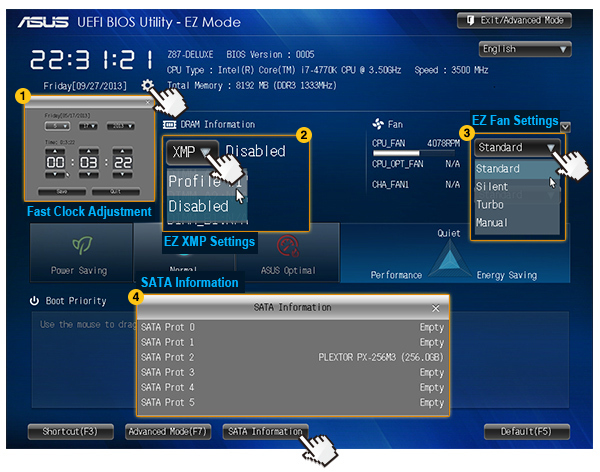 Also, you can enter the BIOS directly with one click through a user-friendly interface, and quickly select your preferred system boot up method: either get to the OS in seconds or opt for regular boot up. Whatever your choice, settings are saved and persistent, with no need to choose every time you power on. 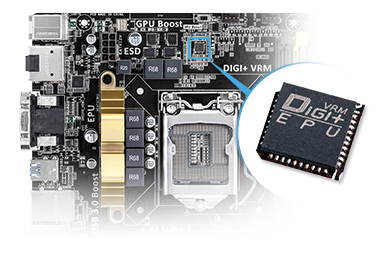 Tap into the world’s first real-time PC power saving chip through the AI Suite 3 utility. 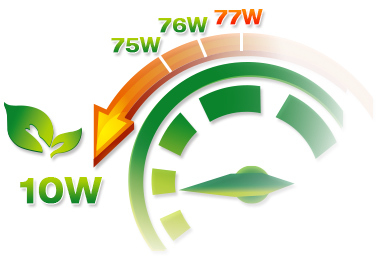 Get total system-wide energy optimization by automatically detecting current PC loadings and intelligently moderating power consumption. It can directly reduce CPU wattage to an indicated level on demand and manually switch to Max Power Saving Mode for further energy savings, creating a more efficient PC. Following up on popular 1080p full HD, 4K Ultra HD is the next big thing, and you’re ready for the upgrade thanks to integrated graphics that natively support up to 4096 x 2160 via HDMI or DisplayPort. 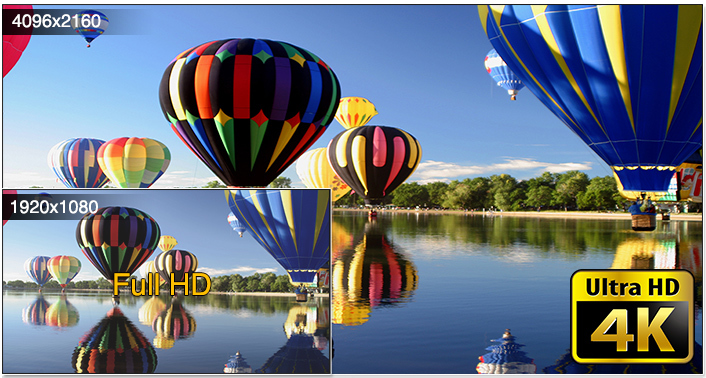 That’s four times the pixel count of 1080p (1920 x 1080), offering incredible visual clarity, detail, and realism. 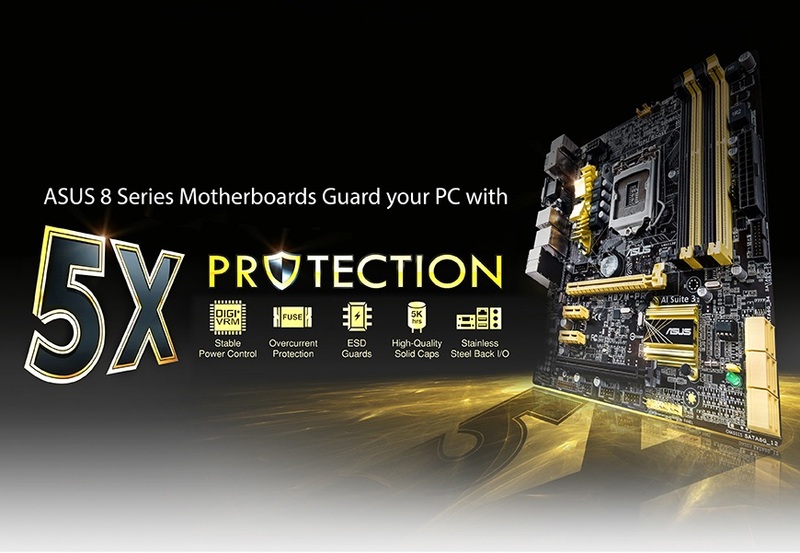 The Intel® H81 Express chipset is a single-chipset design that supports socket LGA1150 4th generation Intel® Core™ i7/i5/i3/Pentium®/Celeron® processors. It provides improved performance by utilizing serial point-to-point links, allowing increased bandwidth and stability. It natively supports up to two USB 3.0 ports for up to ten times faster transfer rates than USB 2.0. Moreover, the Intel® H81 Express chipset also supports iGPU functionality, letting users enjoy the latest Intel integrated graphics performance. 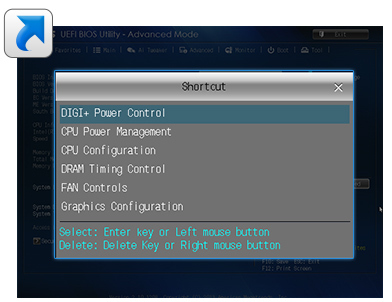 *Due to the limitation of the Intel® H81chipset, Intel® Rapid Start Technology can be configured only from the BIOS Setup program.